–The vitals: Cal Petersen left the ice first and is projected to make his seventh consecutive start in goal. But wait, there’s more! 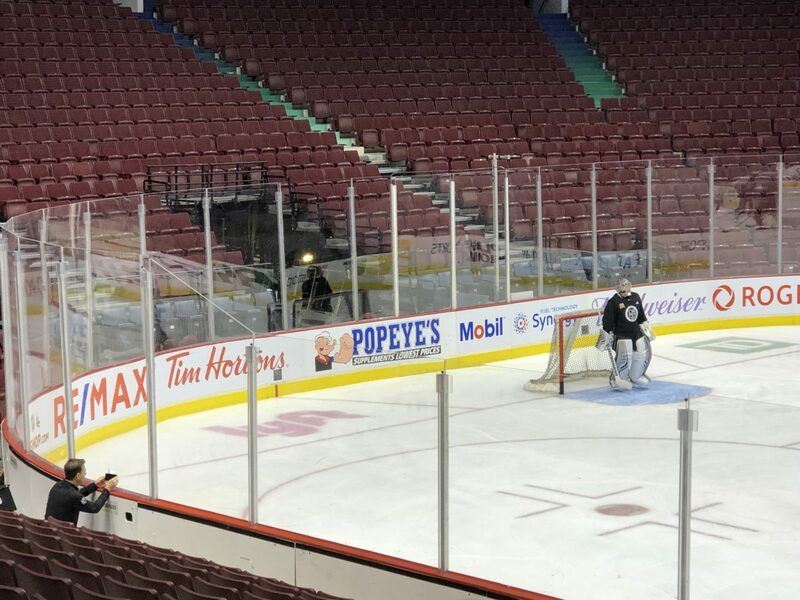 Jonathan Quick was the only other goaltender on the ice this morning and has been activated from injured reserve. 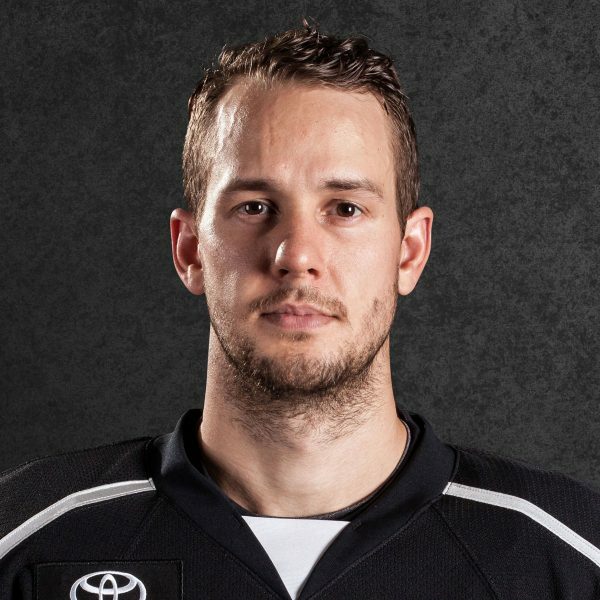 Peter Budaj, no longer with the team, has been assigned to AHL-Ontario. Trevor Lewis has been placed on injured reserve. 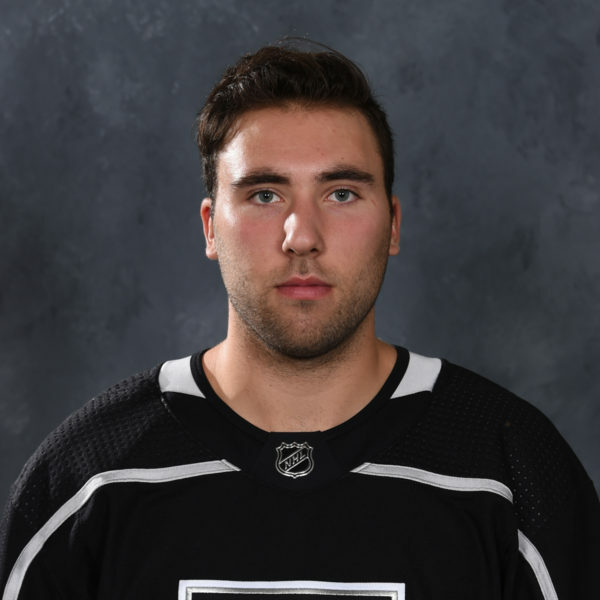 There are 22 players on the active roster, with Oscar Fantenberg and Michael Amadio the two extra skaters who remained on for extra work with Quick. And thus ends the lineup and roster portion of our broadcast. –Their vitals: Brock Boeser will be activated from IR and return after missing 11 games with a groin injury. Jacob Markstrom is expected to start. 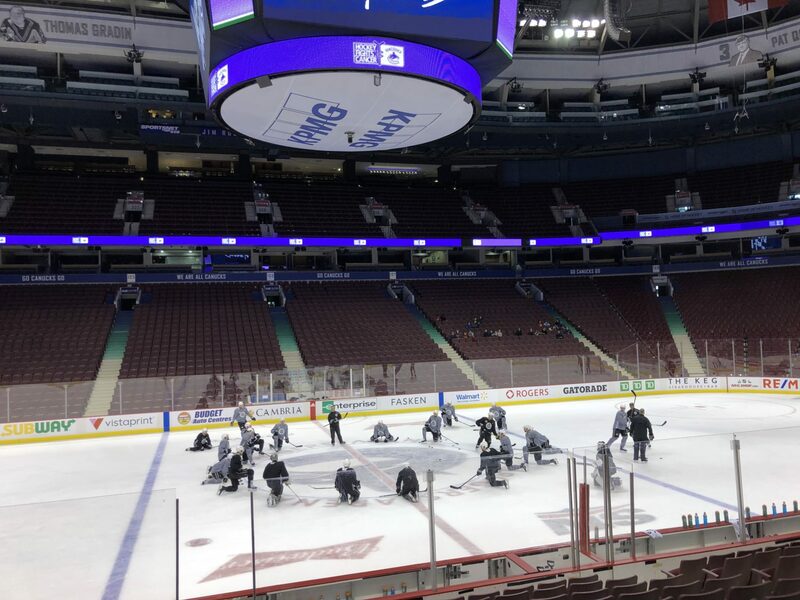 There are interesting Jake Virtanen and Dion Phaneuf notes in Ben Kuzma’s game-day notebook, which also projects an alignment of Roussel-Horvat-Gagner, Goldobin-Pettersson-Boeser, Virtanen-Granlund-Eriksson and Leipsic-Gaudette-Motte up front and defensive pairings of Edler-Biega, Hutton-Gudbranson and Del Zotto-Tanev. Brandon Sutter (shoulder), Sven Baertschi (concussion) and Jay Beagle (broken arm) remain on injured reserve. –Gabe Vilardi has officially been sent to Ontario on a conditioning assignment. As shared earlier this month, my understanding is that Vilardi is eligible to play in three games with Ontario on the assignment, though Los Angeles could petition to extend it for an additional two or three games. He’s ready. The sense as of the past week is that he’s done all he can do in practices, and now it’s time to continue the checklist with actual professional games. Vilardi (back) transferred his rehabilitation to the ice when he skated in a track suit during the third week of September and graduated to full gear near the start of the season. 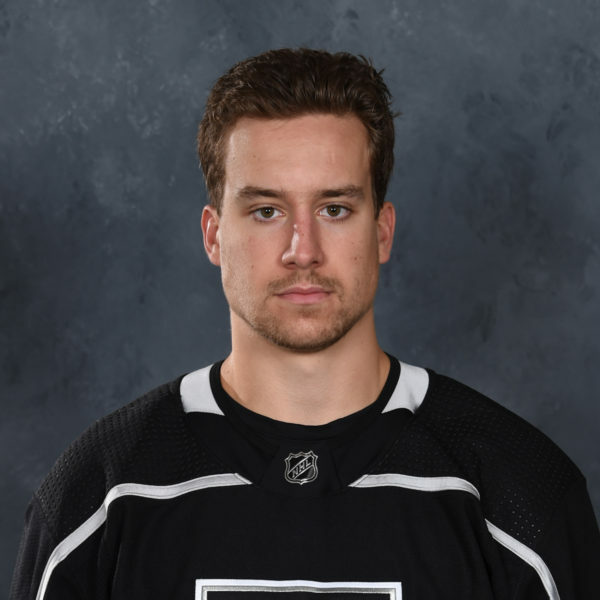 He has recently skated regularly with the Kings and on Tuesday morning practiced with the Reign, who play at Bakersfield at 10:30 a.m. Thursday, at Stockton on Friday and host Tucson on Sunday. I’m not expecting this rehabilitation to continue past a hypothetical December 7-8 series at Tucson, but let’s not look that far ahead yet. 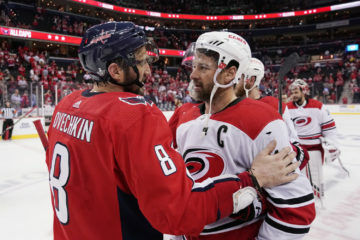 –Kovalchuk skating on the fourth line was a topic of conversation for the second consecutive day, with Willie Desjardins asked how he plans to “get through to him” the need to be responsible and productive. 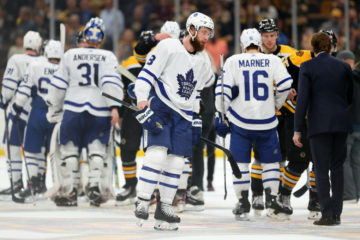 He had the opportunity to reflect on his Vancouver tenure in which he guided the Canucks to 101 points and a playoff berth in his first season in 2014-15 before a pair of playoff-misses during a span in which his personnel did not necessarily match-up favorably against the California-based balance of power at the time. 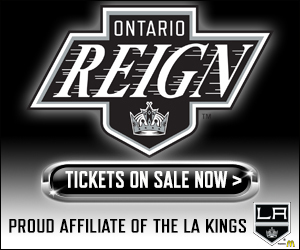 –More to come this afternoon from Jeff Carter and Kyle Clifford. Tonight’s officials are referees Francis Charron and Eric Furlatt and linesmen Bevan Mills and Travis Gawryletz. Patrick O’Neal will have a one-on-one with Jonathan Quick, and I’ll be joined by Derek Forbort from the bench. 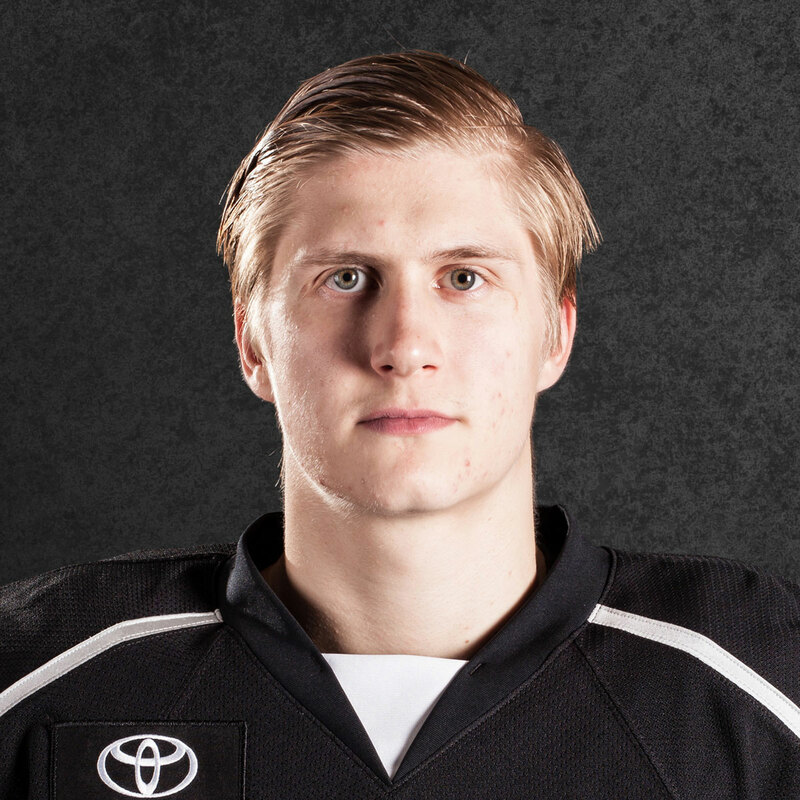 A second intermission Rosen Report will cover some of the prospect topics shared yesterday evening. Let’s talk soon, Insiders.